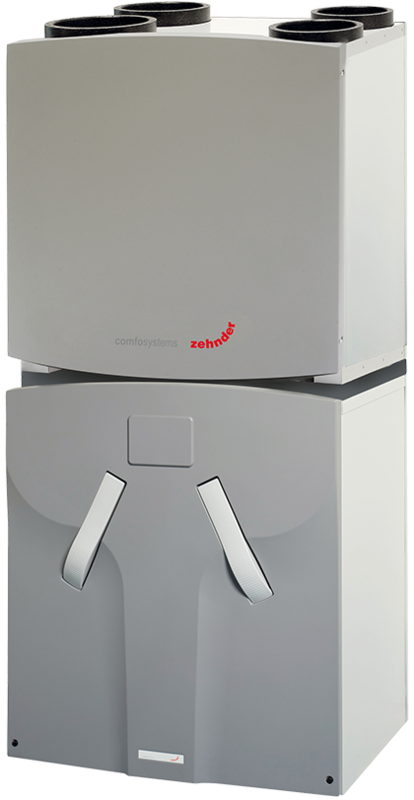 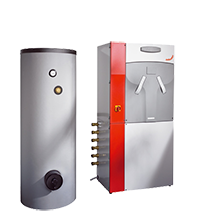 For a wide range of applications including domestic and commercial buildings, simple stand alone ventilation systems or ventilation combined with a ground source heat pump, Zehnder Comfosystems can offer you the right solution. 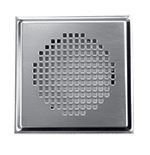 We have an extensive product portfolio covering every budget and technical requirement. 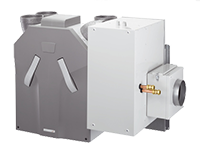 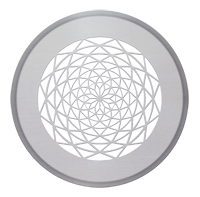 Our systems are designed to be integrated with each other meaning time and cost are saved at the point of installation and demonstrating that we can offer the complete solution. 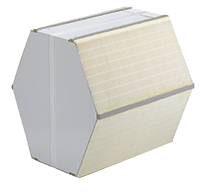 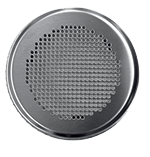 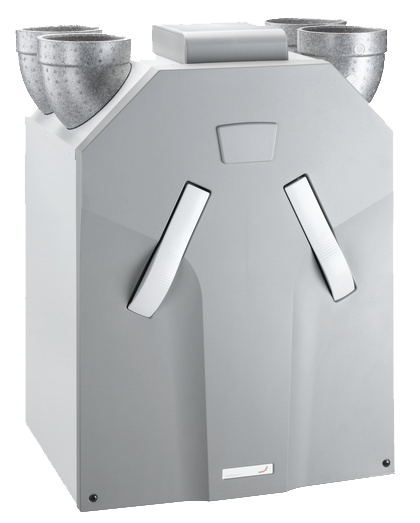 Semi-rigid oval ducting with smooth internal coating that reduces dust and moisture build up.